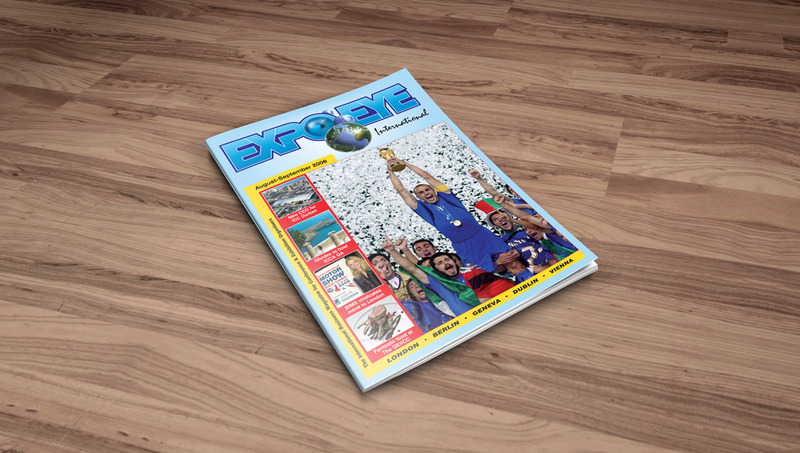 We designed the look of the ExpoEye magazine, a publication serving the corporate events hosting industry worldwide. We designed the logo and and typography of the ProGroomer, a quarterly trade magazine serving dog grooming businesses. Inflatable Zone asked us to design an advert for them to display on the Limitless Pursuits sports website.